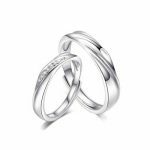 Specially Designed for Couples, these adjustable Sterling Silver Rings wil be a Memorable and Romantic Gift for expressing your love. 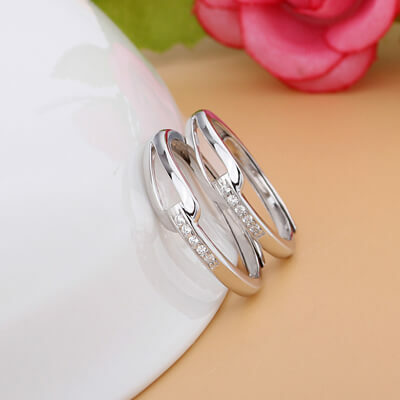 These pair rings are perfect for a romantic gift for your boyfriend or girlfriend this Valentine’s Day, Anniversaries, Birthdays, Engagement and more! 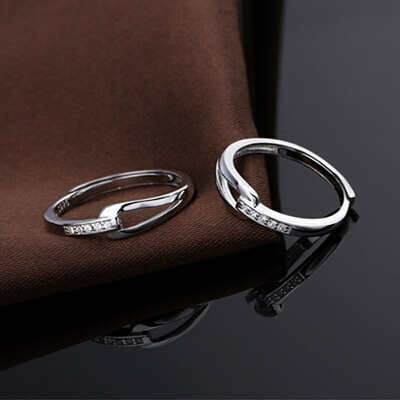 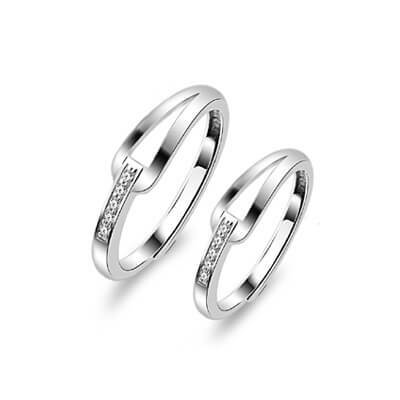 Infinity Promise Silver Rings For Couples Overall rating: 4.7 out of 5 based on 235 reviews.